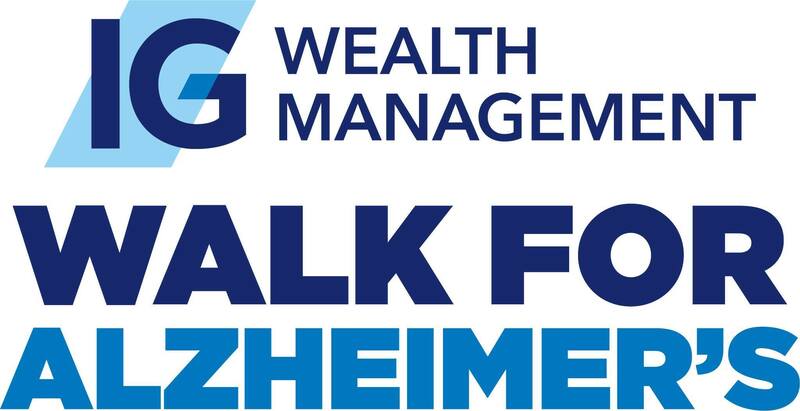 Join us for the Quinte West/Brighton area IG Wealth Management Walk For Alzheimer’s. Sunday May 5th at Centennial Park in Quinte West. Activities, incentives, information, entertainment and more. Show your support and help raise funds that stay 100% LOCAL.